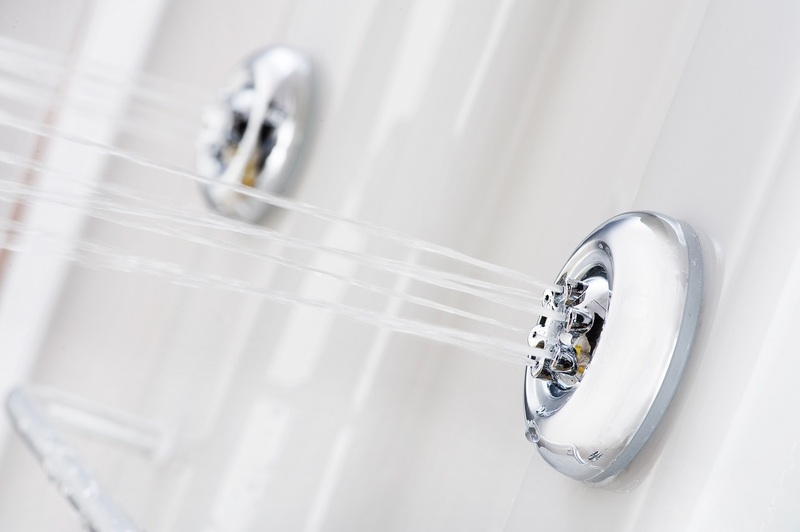 There has never been an easier way to achieve a spa-like experience in your own home. 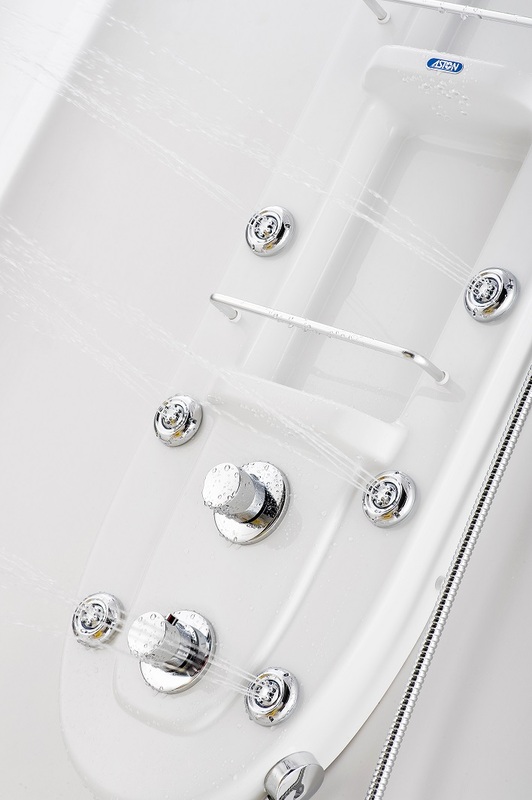 With this easy-to-clean, acrylic shower panel system, you will be able to enjoy a unique showering experience each time. 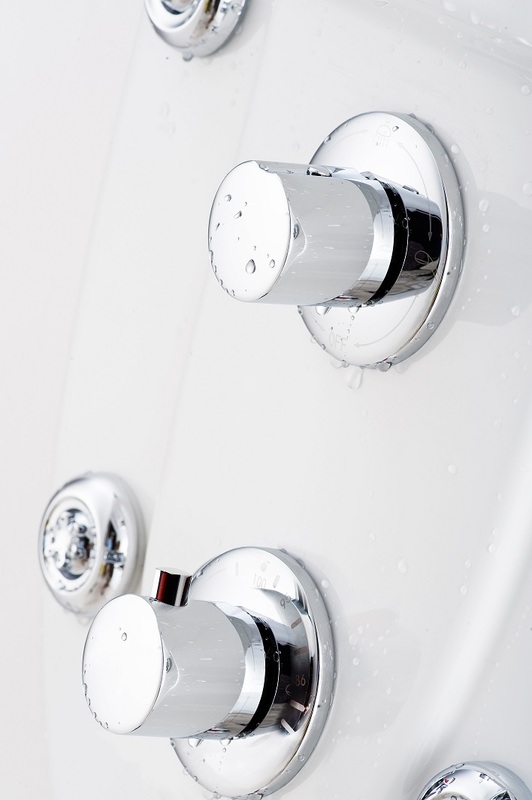 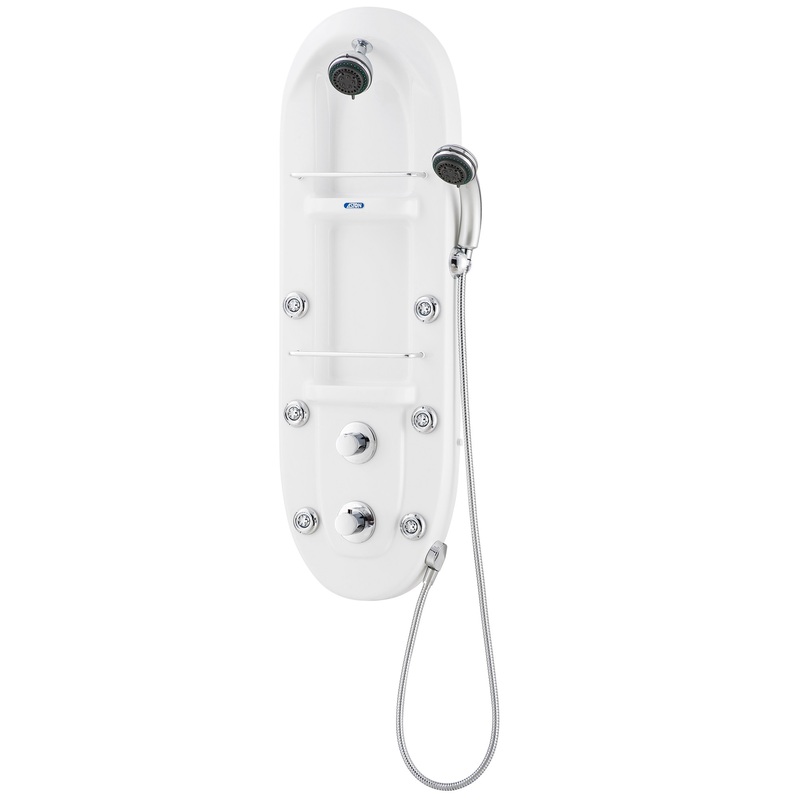 The multi-functional showerhead and hand shower, along with the body jets will be an ideal start or ending to every day.